Celebrate your special occasion with a SOULEX Self-Care Day. We want to help make your day even more memorable with a little self-care and relaxation. Whether it’s a bridal shower, baby shower, or birthday, we will provide you with a space to celebrate and unwind with you and your loved ones. 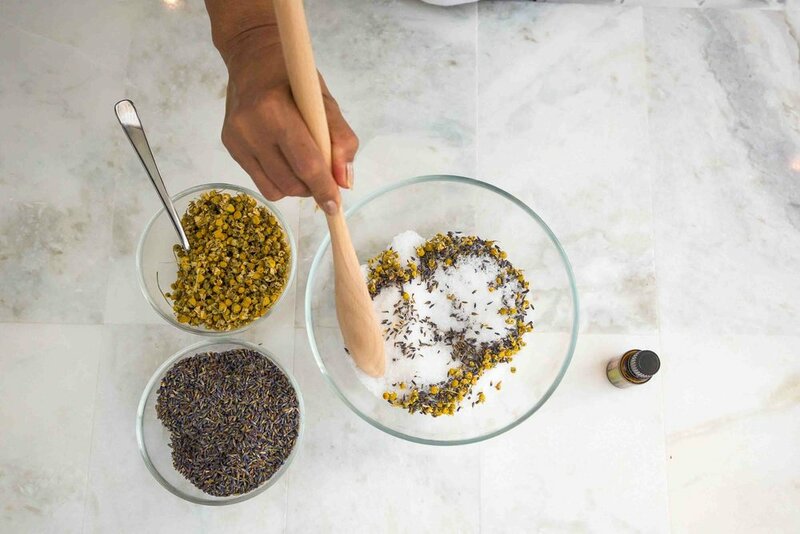 Our specially curated self-care days feature a few signature activities including 60-Minute Express Floats and our DIY Bath Salts Workshop. While four of your guests float in our state-of-the-art floatation pods, the rest of your party can lounge in our beautiful studio area and create your very own take-home Bath Salt concoctions. As each float session ends, we’ll make a switch so every attendee gets a turn floating and creating. Call our studio at 202-289-0010 for booking inquiries or further information.